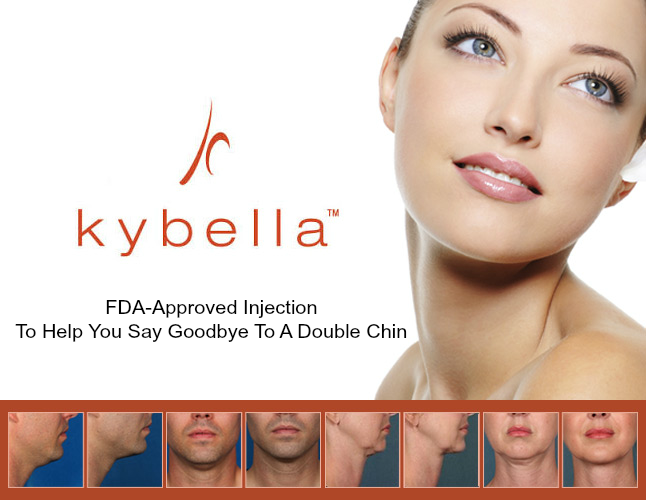 $100.00 USD off when 2 x Kybella® vials are purchased! 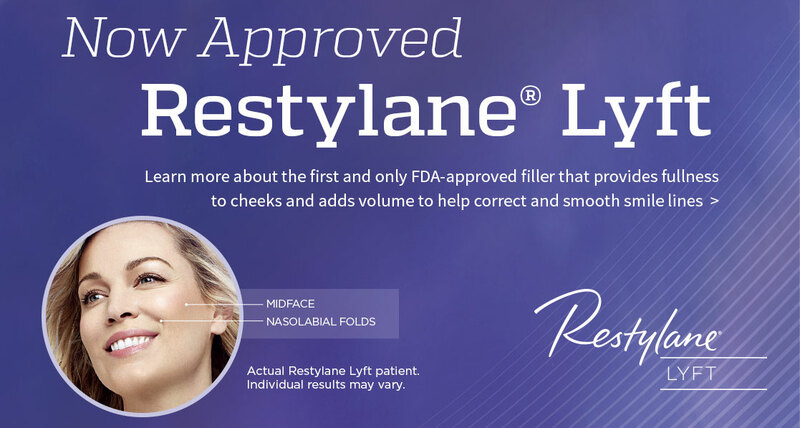 Buy 2 x Restylane® Injections and get $75.00 USD off! The greatest compliment is to have our patients refer their family and friends. Not only is this a reaffirmation of the quality service and care that you have received but it helps us to build a community of patients that offer guidance and support to one another. For referring 5 friends to our office that receive service we would like to show our gratitude by offering special deals for you on Botox, Fillers and even surgical procedures. Like a family tree, our community continues to grow and benefits everyone!! !